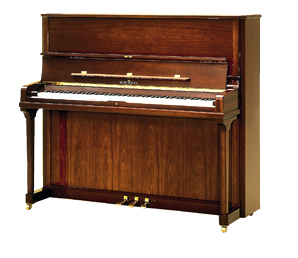 Everyone is talking about synergy effects: we have been utilizing these effects in piano manufacturing for years. 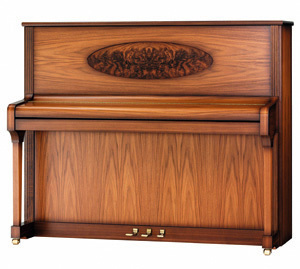 Each individual grand or upright piano within the extended family of Schimmel instruments profits from the specialties of the other models. 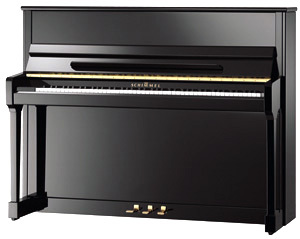 The Classic Grand Piano series for example evolved on the basis of other reliable Schimmel construction concepts. 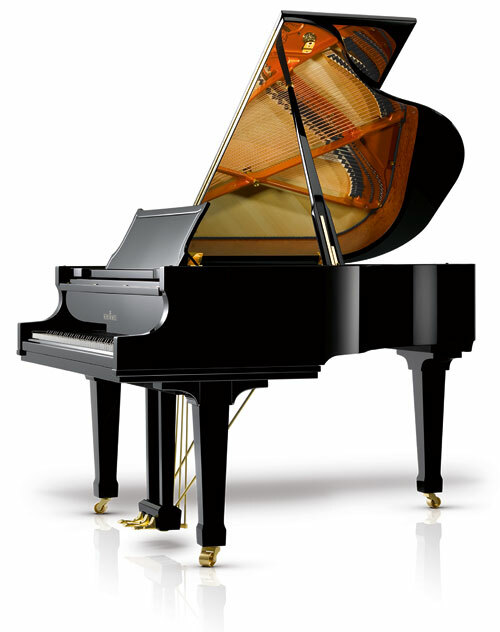 These instruments are the result of state-of-the-art piano manufacturing know-how, research carried out by our engineers and a whole series of innovative details which we have developed for our Schimmel Classic instruments. 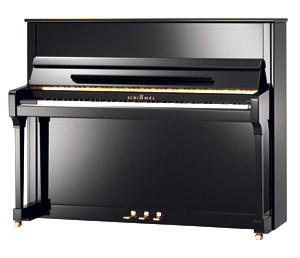 A wide variety of special characteristics guarantees the top quality of the Schimmel Classic Grand piano series. 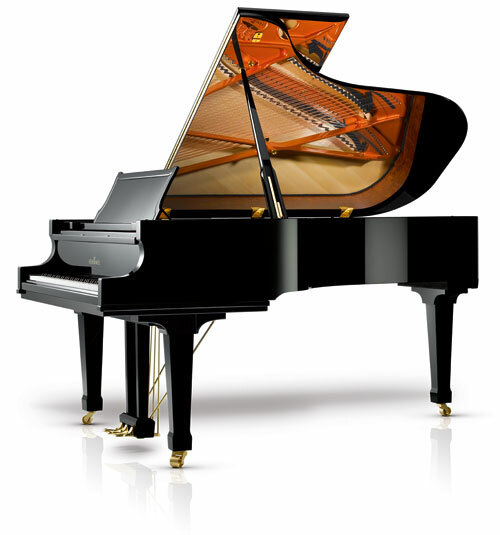 For example, the duplex scale allows the notes in parts of the middle and treble range to be produced with the aid of two exactly coordinated areas of a single string, resulting in an increased richness in overtones and a longer speaking length of these notes. The soundboards are curved in three-dimensional form, in a manner reminiscent of a dome structure, produced a so-called crown. 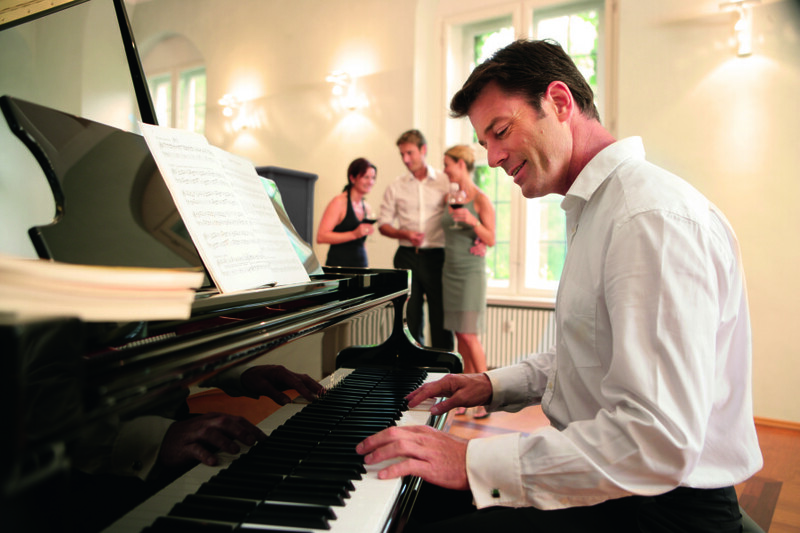 The action from the Classic 213 (7′) model is also in the two smaller size grand pianos, the C189 (6’3″) and the C169 (5’7″). 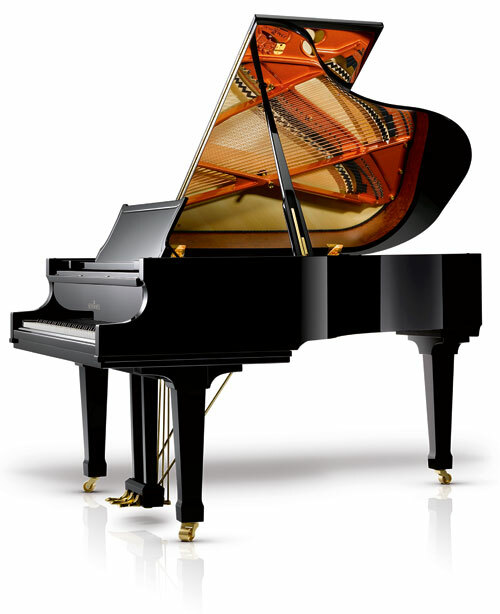 Having the same concert size action and keys in all 3 grands allows the pianist a level of control that only Schimmel can offer.